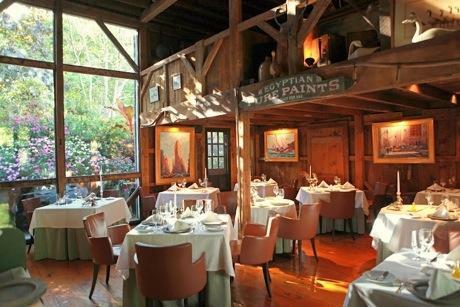 I have always had White Barn Inn on my list of places to see for the last 3 years. It's been an iconic property with an incredible reputation for food that has been very high on my list to see. My last visit to Kennebunkport where I really got to explorer the town and fell in love with it's charm- I noticed that the standard is quite high for all accommodations in the area.